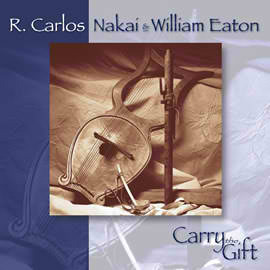 I’m listening to “Carry the Gift,” a CD featuring music by Native American flutist R. Carlos Nakai with William Eaton on guitar, harp guitar and lyre. Nakai, of Navajo-Ute heritage, originally was trained in classical trumpet and music theory. Later, when he was given a traditional cedar wood flute as a gift, he decided to find out what he could do with it. His music evokes feelings of relaxation and openess, as if he were saying “Everything is okay. 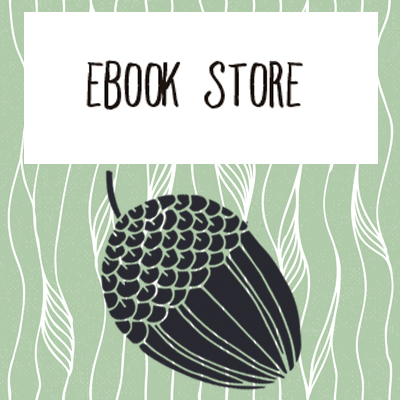 Relax.” The names of the songs − “On Painted Wing,” “Feather River Lullaby,” “Unsung Myths,” “Old Voices Heard” and “Sandy Hills Speak,” − sound like musical essays. iCloud: Digital wave of the future?